Returns the mod that allows us to take flint. FlintCraft 1.5.2 allows us to do several things with flint, such as new weapons, armor and tools. Sharpened isn’t still activated, therefore, by now we can only obtain and temple a higher quality material better than iron but worse than diamond. It’s a good way to use an object that would be surely unuseful without this mod. 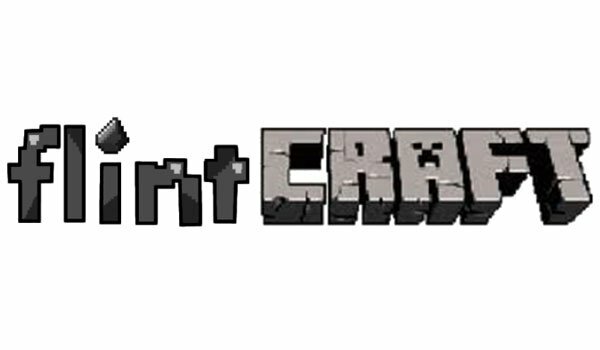 How to install FlintCraft Mod for Minecraft 1.5.2? New weapons, flint tools and armor! Currently 1.5.1 and 1.5.2 have a new sharpener that is hand-held.